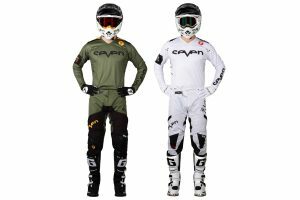 Steve Cramer Products, the Australian distributor of Seven MX, has released its 19.1 collection which includes a unique return of the Annex gear set for 2019. 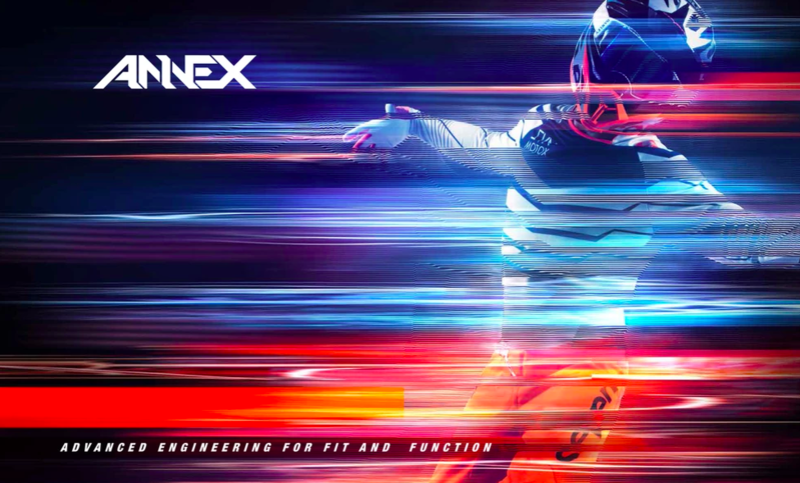 The Annex gear set is Seven’s entry-level offering, but is anything but entry-level with its advanced engineering, athletic fit and superior function. 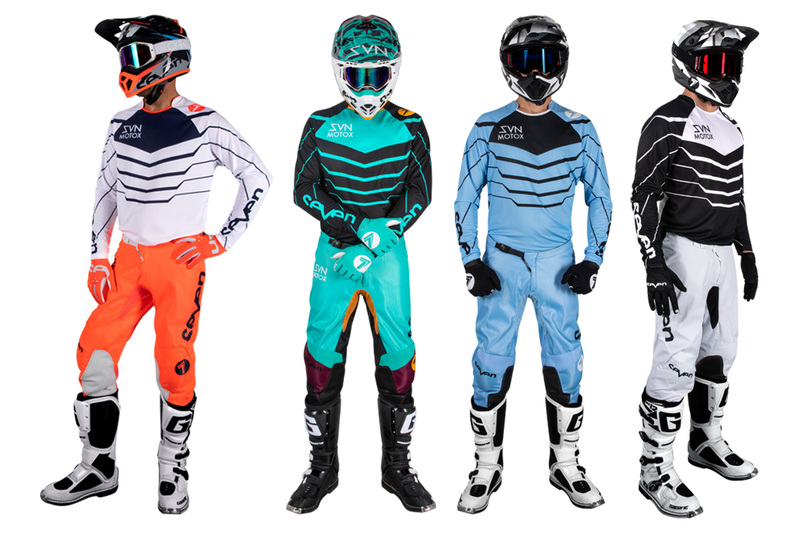 With a number of different colours and designs within the range, there’s a stylish option to suit every rider and racer’s tastes. – Ragland sleeves with custom collar details. – Plush moisture-wicking polyester material construction keeps you cool and dry. 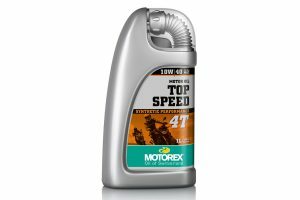 – Durable, polyester material construction. – Air intake panels help to regulate body temperature. – Large wrap-around rear yoke stretch panel for unrivalled fit and support. – Anti-slip waist closure system for a secure fit and peace of mind on those core-ripping seat bounces. 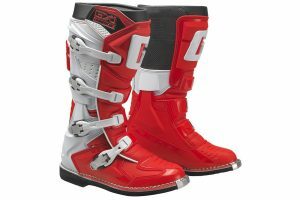 – Heat and abrasion-resistant top grain leather knee panels for added durability and grip. The Annex jersey is priced at RRP $62.95, while the pant comes in at RRP $179 For more information, visit www.stevecramerproducts.com.